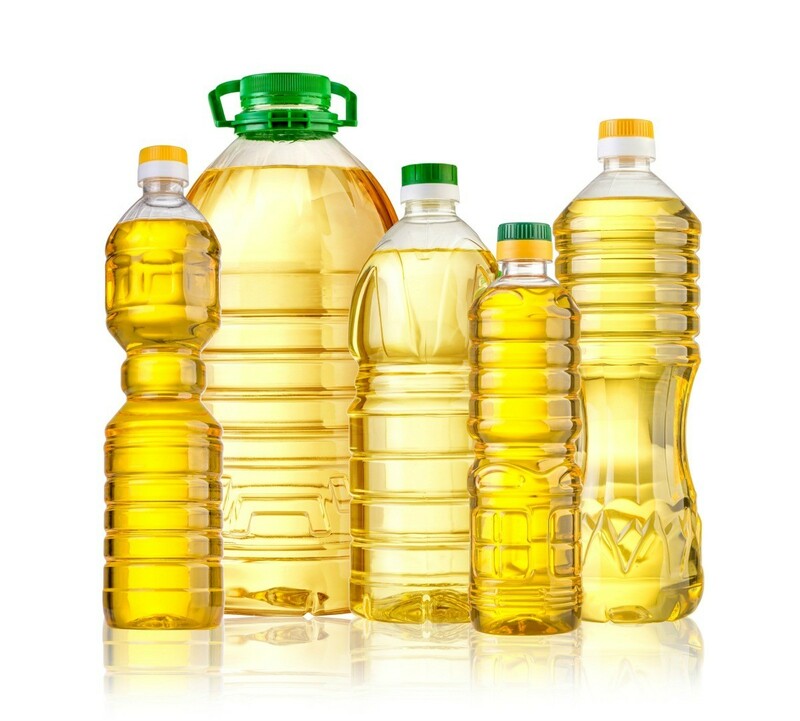 Many cooks can substitute cooking oil in recipes that call for butter with little change to the original recipe. This is a guide about substituting oil for butter in recipes. My husband and kids all loved the boxed macaroni and cheese, but I've never been a fan of all the fat and calories in it. I always used skim milk in the mix, but cutting way back or deleting the margarine/butter gave the stuff a noticeably blander flavor they didn't like. Then I discovered that if I use olive oil in place of the margarine in the sauce (I add 1 Tbsp. olive oil to 2 boxes), it gives the mac and cheese a much better flavor. My family loves it, even I like it and I don't feel so guilty when I don't make it from scratch or my kids want to fix a box for lunch! As they say, fat always adds to the flavor. In this case, it really does add to the flavor, only it's a healthy fat. I've found that this works for any other box mix that calls for margarine/butter, such as stuffing mix (which I never liked either), mashed potato flakes, etc. The olive oil brings out the flavor and adds a fullness to it. I like the flavor of the olive oil. You almost don't miss the flavor of the margarine/butter. But if you do, you can always add a dab of it or use a butter substitute. Deeli - yes, I love olive oil, especially after I learned how good it is for you. I use it almost exclusively. I've even used it as a butter substitute on vegetables & my family doesn't know the difference. I've learned that it's really the taste/texture of the fat that makes it taste better, not the butter taste itself. I like the Smart balance butter blend for toast & stuff, but with 5 of us eating it, the tubs are too expensive. So I buy the sticks, let them soften, then whip them with olive oil to make my own soft spread. I know they are saying butter is better for you than margarine now. Sure goes against everything I was taught. I was so happy to hear that & gladly began eating butter, sparingly. May be coincidence, but now my husband & I both have a problem with our cholesterol - so I've quit with the butter again just in case. I've used yogurt or sour cream in a pinch as well. I bet the mushroom soup was delicious in the mac and cheese. I have heard you can swap canola oil for the margarine/butter in a cookie recipe. If a recipe calls for 1 cup of margarine or butter, how much oil would I use in it's place? Thanks! Extra virgin olive oil - meets exacting taste and aroma standards - Use for dressings, marinades, sauces & for basting meats & drizzling over soup and vegetable dishes. 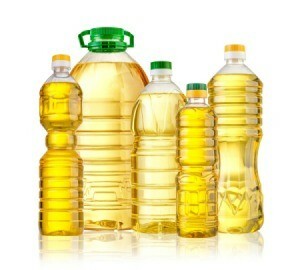 "Pure" olive oil - all-purpose cooking oil for grilling, sauteing, stir-frying and in pasta sauces. "Light" or Mild olive oil - is olive oil with just enough extra virgin olive oil added to give it a light flavor and color. Can I exchange oil for butter in a box cake recipe? I have used oil but used less oil then butter or margarine worked well.